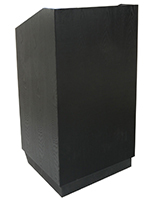 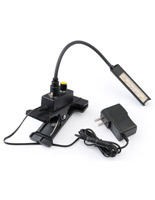 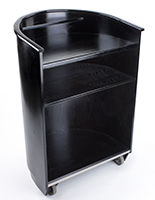 This presentation lectern provides ample space for storing lecture materials and other equipment such as projectors and microphones. 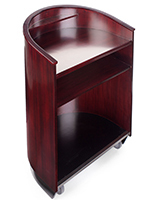 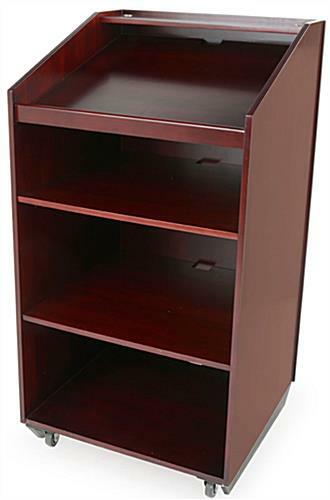 The all-wood construction comes with mahogany veneer in a rich deep red finish. 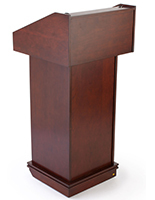 The presentation lectern features brass grommets in the top shelf and holes for cable management leading down each interior shelf and out. 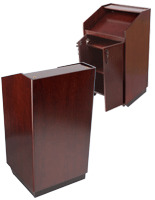 To move, simply tilt the podium on the two rear casters and wheel where needed. 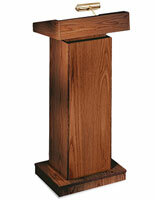 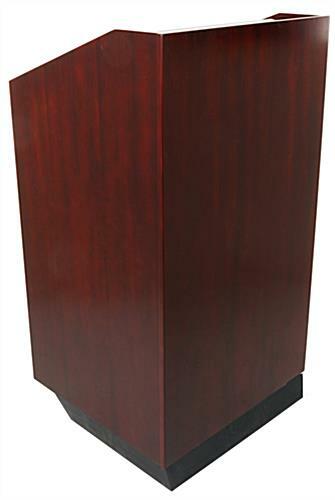 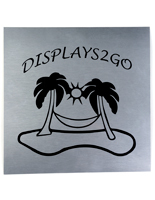 Our presentation lectern for conference or meeting rooms would be a handsome addition for accommodating speaking engagements of all kinds. 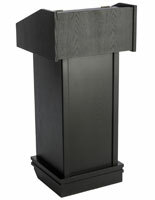 25.5" x 47.5" x 23.5"